Click the month name below to read the most recent newsletters from the Nathanson Family! 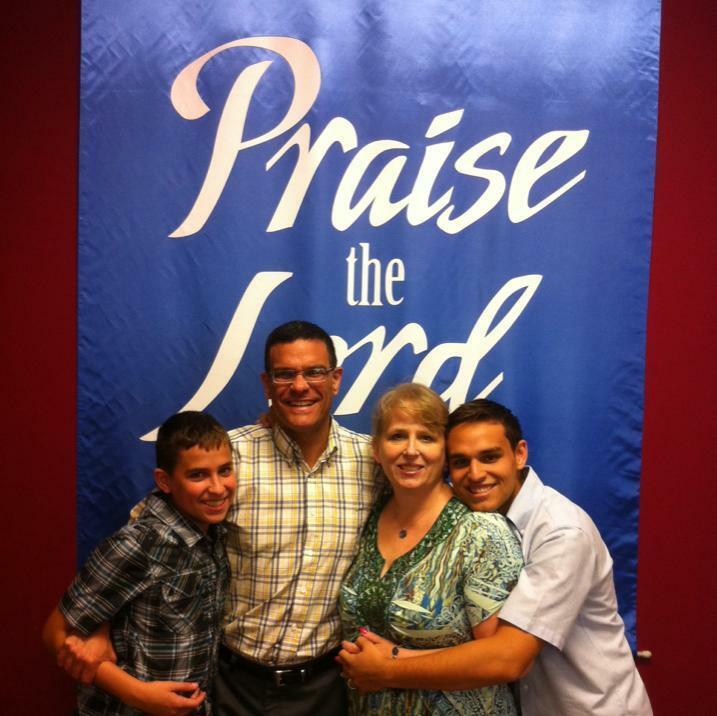 Pastor Adam Nathanson has been a missionary to Caracas, Venezuela for many years now. When he first visited Venezuela with Grace Bible Fellowship over 20 years ago, he never imagined that God would call him to begin full time ministry there with his family! He has a church of over 100 members that meets weekly along with many Bible Studies throughout the week. Their church is a satelite church for a Bible College & has had several students who have graduated and the group continues to grow. Pastor Adam and his team have several community outreaches including work revitalizing and evangelizing local neighborhood parks. Please pray for him, for his family & their church as Venezuela is currently suffering under a great deal of political unrest and uncertanty. Please consider supporting the Nathanson Family! Go to: www.gbfrockland.org and click on the donate button for online giving.